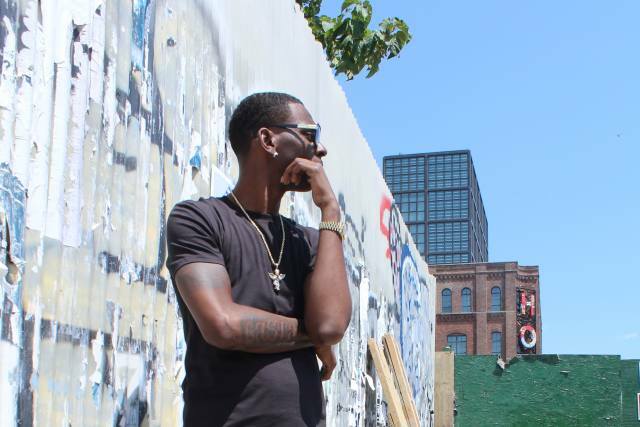 Young Dolph is currently hospitalized after being shot multiple times in Hollywood. According to developing reports, his injuries don't look life threatening at the moment which is good. The LAPD already detained one person in connection with the shooting and are now looking to bring in Yo Gotti. TMZ reports that the self-proclaimed King of Memphis is on the LAPD's radar as a person of interest in the shooting. Gotti and Dolph were both staying at the Loews Hotel in Hollywood Tuesday (Sept. 26) when their crews got into some sort of disagreement. Law enforcement tell TMZ shots were fired moments after the confrontation. Dolph, whose real name is Adolf Thornton Jr has been a target since he went on wax dissing yo gotti. Back in February the 32-year old's black SUV was shot over a hundred times in Charlotte. The drive by incident gave birth to his Bulletproof album, which was his own non-violent way of clapping back.